Many new smartphones have been released recently, however Samsung remains the strongest contender in the market of Android smartphones. On 6th June, Samsung launched a new model –the Samsung Galaxy S7 Active, which will be released on June 10th. Samsung has partnered with AT&T for the release of the Galaxy S7 Active, and it has been marketed as the ‘toughest Galaxy device ever’. MIL-STD-810G certified against salt, dust, humidity, rain, vibration, solar radiation and transport. The large capacity of the 4000 mAh battery is a great advantage for users, however the average expected performance of the battery life is based on typical usage. The battery life is specifically dependent on the user’s network, the features selected, call frequency, data and voice. The built-in fingerprint sensor has been included for the first time on a Samsung Galaxy active device (–the fingerprint unlocking may not be permitted for access to corporate Microsoft Exchange ActiveSync servers). The Galaxy S7 Active most features identical specifications to this year’s most anticipated Galaxy S7, however it comes with the added features of a bigger battery (4000mAh), and a shatter-resistant screen. The 4000 mAh battery will allow the phone to last longer than any Samsung Galaxy smartphone so far, and the Quick charge 2.0 feature allows the phone to fully recharge again within 2 hours. 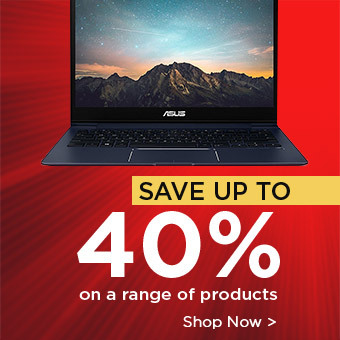 This is a great addition to Samsung’s winning line of smartphones and is particularly beneficial for those who want a powerful and sturdy device. The smartphone is available in three colours: Camo Green, Sandy Gold and Titanium Grey. Although the Samsung Galaxy S7 Active does not win aesthetically in comparison to the Galaxy S7 –which has a sleek metallic finish, all-metal frame and smooth glass back, it is a strong-featured smartphone which can be used in various conditions without concern. The S7 Active is slightly bigger in length in comparison to the S7 and in width too due to the larger battery. 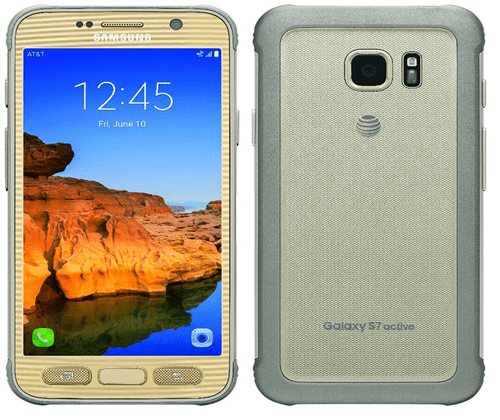 The gold version of the Galaxy S7 Active does look similar to the Galaxy S7 with a weighty case on top of it, however the unique camouflage case seems as if it will be the most popular.